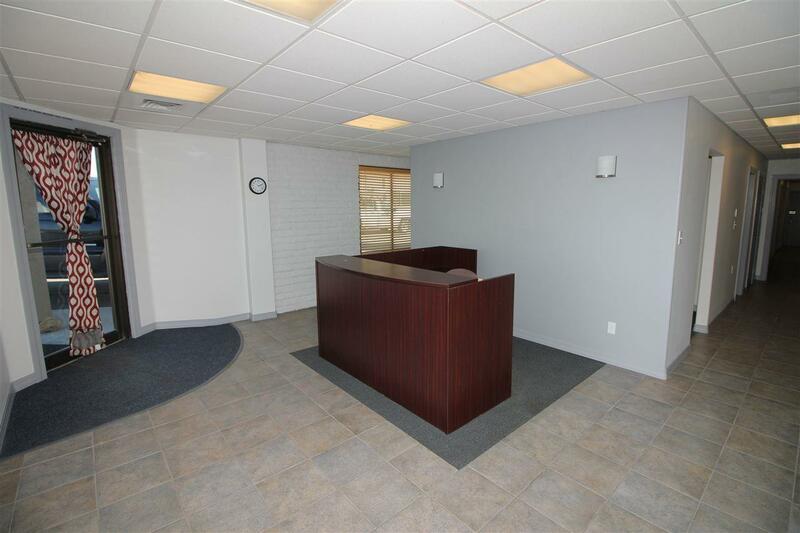 Take some of the stress out of growing your business with this pristine office space and fenced yard in central location! Lease rate just over $7 / sq. ft! 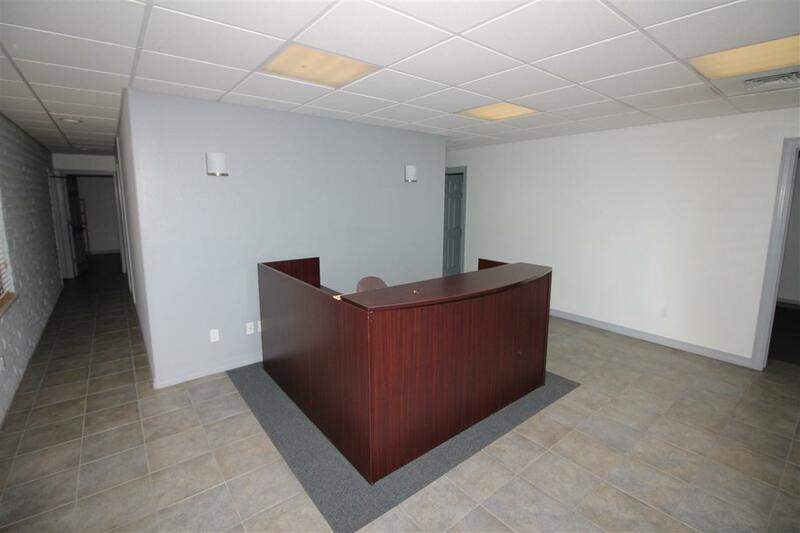 Use of 40% of fenced yard and covered storage with over 2000 sf of office space and reception. 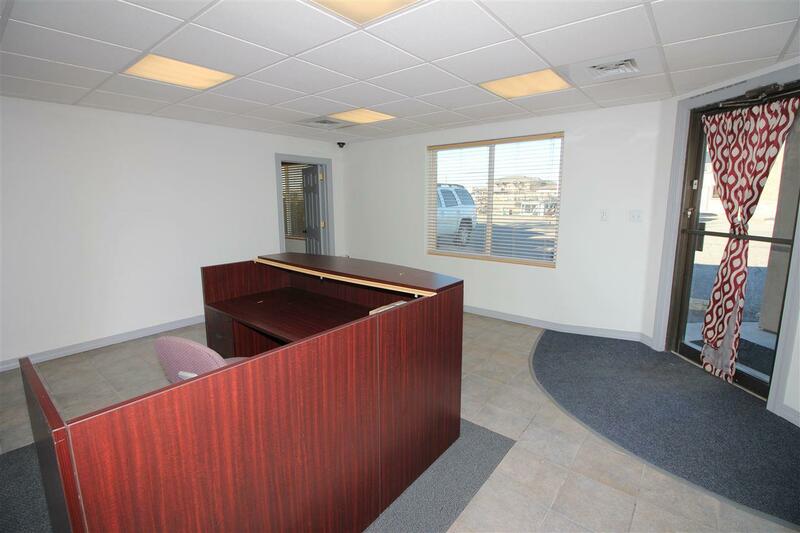 Great off street parking, central location with easy access to I-70 and the business loop. Zoned C-2. NNN costs are approx $300 / mo. One block South and West of 25 Road and Patterson intersection. THIS IS A GREAT DEAL!